Observe the Marvelous Towns Wrapped in Nature’s Heart Consisting of Serene Landmarks & Artistic Structures in Chauffeured Comfortable Luxury Vehicles. There are different shades to Italy which are quite admired by the tourists. 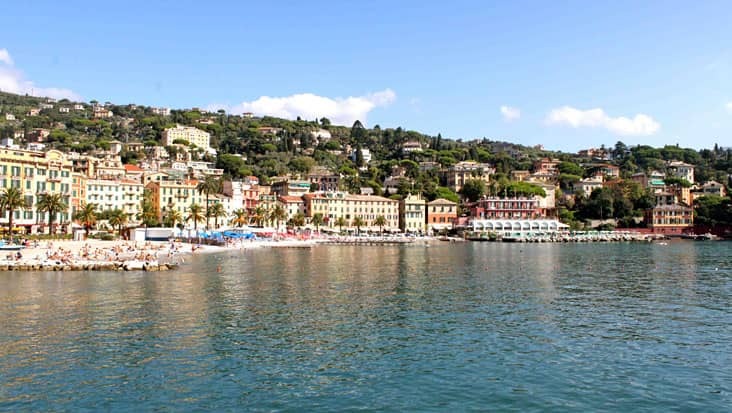 Portofino is a vacation destination which is known for its beautiful harbour. This region is quite scenic and is also rich in historical landmarks. 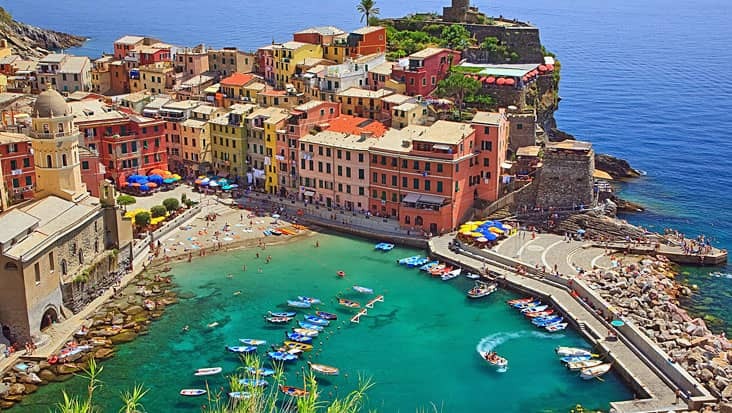 You must examine Portofino by road that is indeed a good option. The nearby region such as Tigullio Coast is equally amazing for tourists. 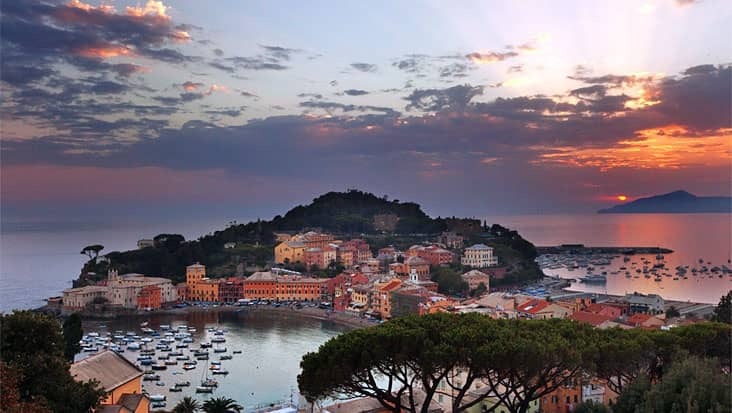 We offer chauffeured vehicles for Portofino to Genoa and the Tigullio Coast Tour. The ride will allow you to explore natural setups surrounded by water and greenery. Our chauffeurs are well aware of the routes and will tour you safely to each of the prominent highlights. The journey will last for eight hours under a comfortable environment. The ride from the port will lead you to the streets of Santa Margherita which is famous for its shopping centers. 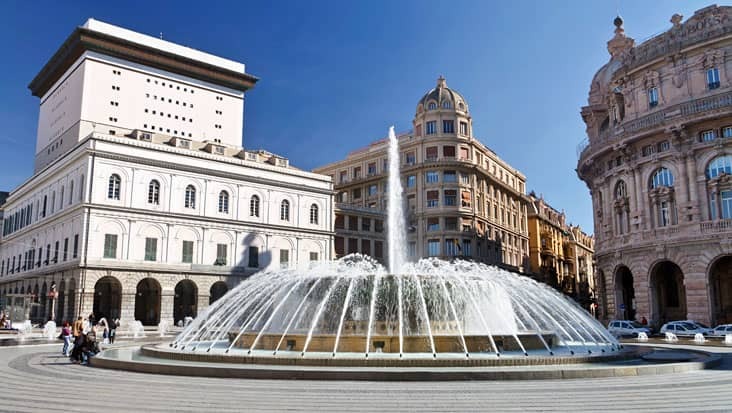 You will cover the uphill road to view the majestic Genoa’s gulf. While entering Genoa you would be offered with a glimpse of Corsa Italia that runs parallel to the sea. This region is known for its impressive palaces from the medieval era. 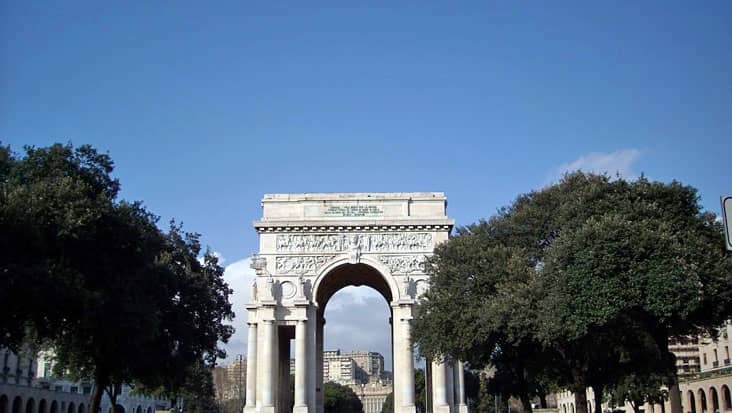 Piazza della Vittoria, Carlo Felice, Saint Lawrence’s Cathedral and Piazza De Ferrari are some of the popular spots. The Royal Palace and Christopher Colombo’s house are listed among the most visited tourist landmarks in this area. Our chauffeur will make sure that you are having a relaxed trip. These drivers are knowledgeable and impart useful details regarding various sites during the journey. For Portofino to the Tigullio Coast and Genoa Tour foreign tourists can access an English-speaking chauffeur that are easily available through our service. After visiting these areas, the tourists will be toured back to Portofino. This trip should be accessed during the day hours. It will help you visit maximum destinations without any time crunch. Our chauffeur service will take care of your well-being during this journey. We offer Mercedes and VW cars that are extremely marvelous rides. Sedans, minivans and even minibuses can be easily hired for this tour. The cost of the trip includes highway tolls, parking and other taxes. Entrance tickets and dining charges are external expenses that needs to be paid by the tourists separately. Guide hiring charge is also excluded from the main trip expense. 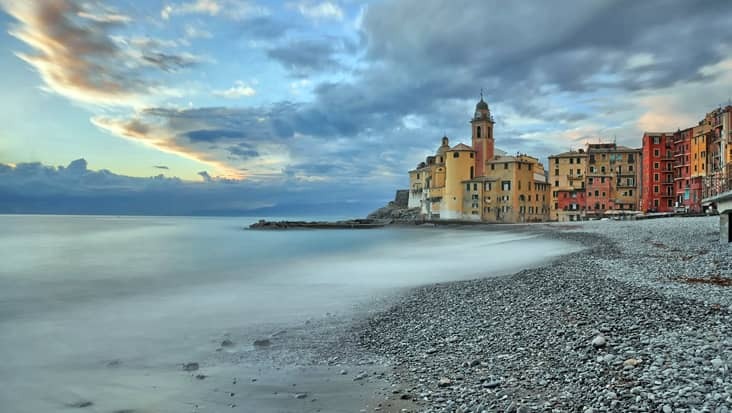 Pieve Ligure, Sori and Nervi.